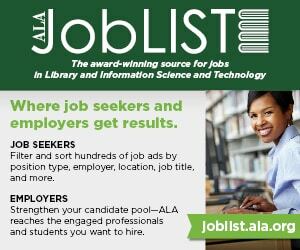 In his inaugural column (American Libraries, July/August 2017), American Library Association (ALA) President Jim Neal wrote, “The Libraries Transform campaign is our compelling and consistent message to communicate and celebrate the value and impact of libraries and library workers on people’s lives and communities. 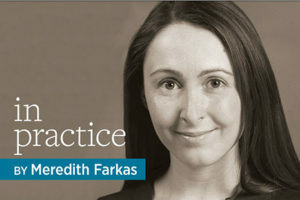 Transformation for me also means rethinking what we are, what we are doing, and how we do it. I will focus on the leader in the library, the influence, innovation, and solutions we provide. Libraries make leaders, both those who work in our libraries and those who depend on our libraries.” How we lead affects how our libraries transform. With regard to leadership, people have passed down wisdom through storytelling for many generations. In Fables for Leaders, John Lubans brings together fables from several traditions with thoughtful commentary to help readers identify new ways to approach the modern workplace. Lubans mines the work of fabulists Abstemius, Aesop, La Fontaine, and Odo of Cheriton. 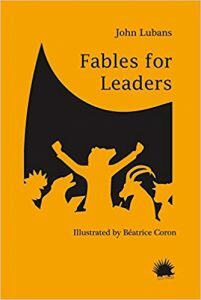 Many of these fables will be familiar to readers, but what makes them come alive is their application to office politics, organizations, strategic thinking, and effective leading and following. Lubans adds a few of his own fables and intersperses the whole with commentary, space for personal musings, and delightful illustrations by Béatrice Coron to create a book that can be reread often for new insights. BookBaby, 2017. 220 P. $19.99. PBK. 978-0-692-90955-3. 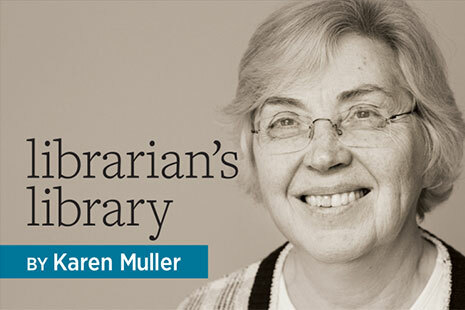 A. Arro Smith talks to retired librarians to gather their wisdom on the profession. 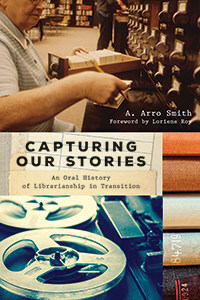 Capturing Our Stories: An Oral History of Librarianship in Transition, edited by Smith, is an outgrowth of a presidential initiative encouraged by Loriene Roy, 2007–2008 ALA president, who was concerned that the life lessons of librarians would be lost if not preserved. 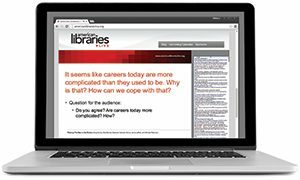 Smith interviews 35 individuals on becoming a librarian, managing technology changes, regrets, and how their work has helped others. The author finishes the volume with a primer on oral history. ALA Neal-Schuman, 2017. 224 P. $45. PBK. 978-0-8389-1461-8. Besides stories, managers use case studies to explore aspects of a problem to be resolved. 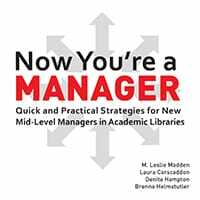 Tammy Nickelson Dearie, Michael Meth, and Elaine L. Westbrooks collect 14 examples in Academic Library Management: Case Studies. 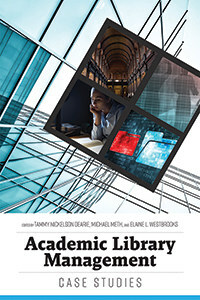 Written by practitioners about specific problems their institutions faced, these case studies cover collaboration, strategic planning, funding, and reorganization, with detailed histories, notes, and citations. They also explore less common issues such as working through the immediate crisis and aftermath of an attack in the library, succession planning and rapid mentoring after being installed as a department head and half the staff has reached retirement age, and having to close a library. 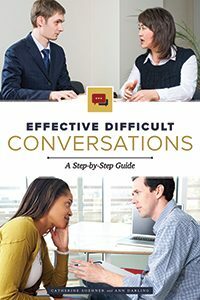 Some of these issues are faced regularly in a career, others once or maybe never, but the outcomes may provide insights needed to address other situations. ALA Neal-Schuman, 2018. 224 P. $69. PBK. 978-0-8389-1559-2. The last three books move from anecdotes to practical advice and applications. Beth McNeil updates Fundamentals of Library Supervision for a third edition, which alone speaks for its value. The first part focuses on supervising the individual: hiring, interviewing, training, and managing performance and rewards. The second is managing groups: the dynamics of moving into a new role, teamwork, organizing work, budgets, meetings, projects, and some practicalities on space and safety. The third part is leading organizations, looking at the bigger picture, and the broader concerns of communication, motivation, ensuring inclusiveness, and meeting legal and policy requirements. Throughout, McNeil addresses the individual manager, suggesting ways to reach a goal or practice and reinforcing its value to improve management skills. ALA Editions, 2017. 256 P. $59. PBK. 978-0-8389-1554-7.